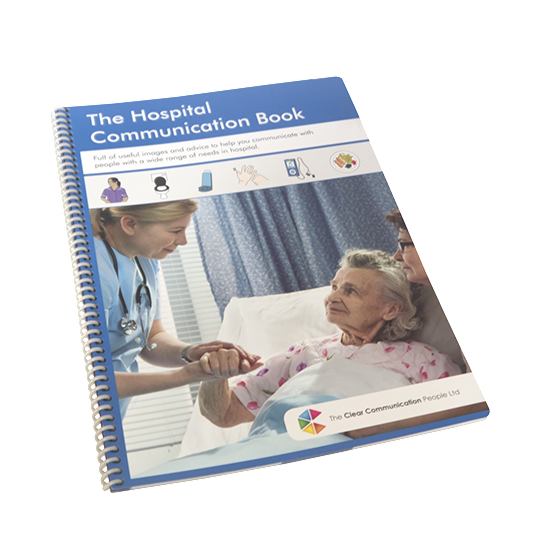 whose illness or injury affects their communication. Subject areas include My Basic Needs, Food and Drink, How I am Feeling, Maternity, Tests and Treatment, Discharge and Communication Tips & Tools. Designed to fit comfortably in a paramedics pocket, making it the ideal tool for in-the-field use. 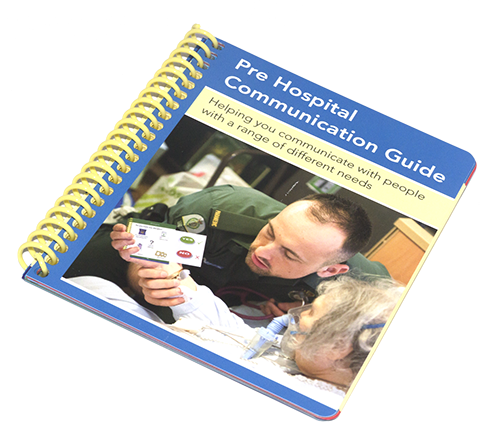 Over 20,000 of our communication books have been used by paramedics and hospital staff across the UK, and as far away as Australia. The Clear Communication People Ltd have been helping to make information and communication more accessible since 2001.
or call us on 01737 559459.